Finding the perfect Father’s Day gift for dad doesn’t have to be a struggle each year. There are plenty of great ideas out there for the Dads who are passionate about the great outdoors. 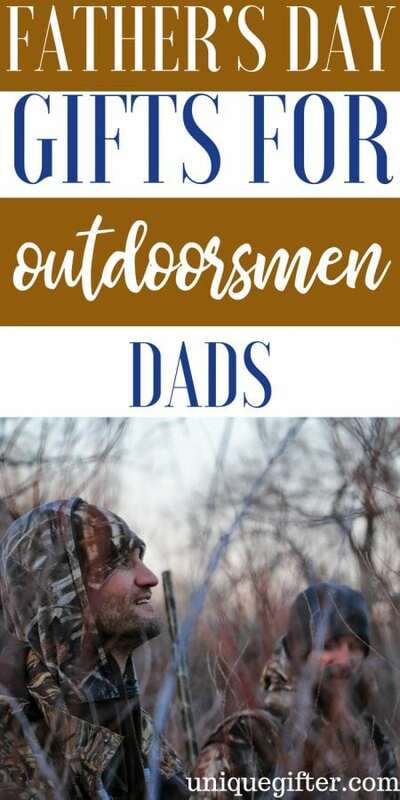 If you need some ideas to kickstart your gift shopping this year, check out these Father’s Day Gifts for Outdoorsman Dads. 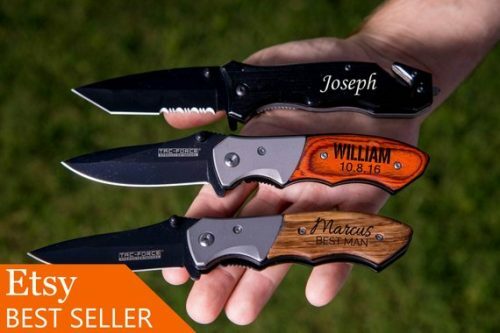 Every great Outdoorsman has a great Pocket Knife to take on each adventure. 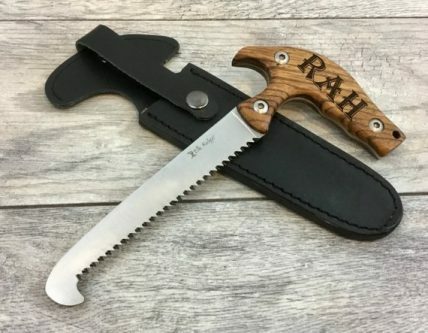 Dad has probably used many tools during his outdoor adventures, but none quite like this Personalized Saw. 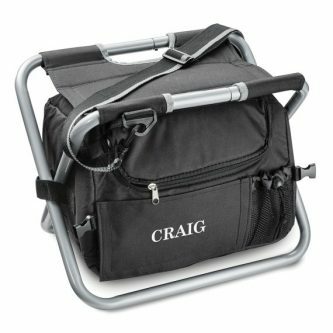 Dad can keep his drinks nice and chilled while enjoying the great outdoors. As an added bonus, he will also have a seat to rest on when needed. 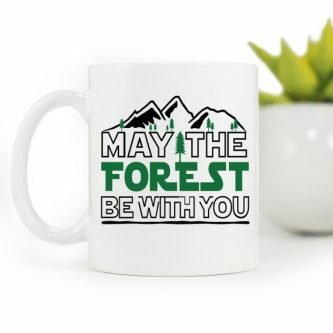 Dad is sure to love this Coffee Mug as much as he loves the great outdoors itself. 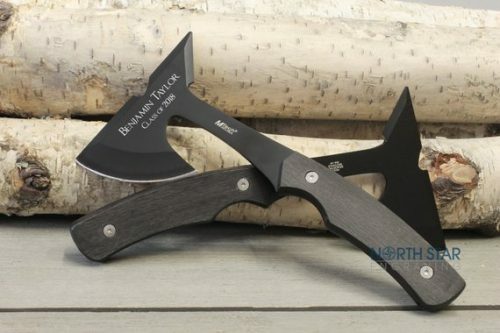 Hatchets can be of great use when exploring the outdoors. Dad will definitely love having this Custom Hatchet handy. 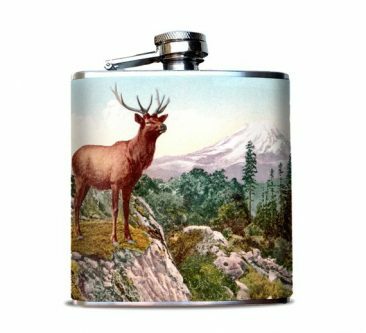 This vibrant Vintage Hip Flask is in a lane of its own, and Dad is sure to love it. 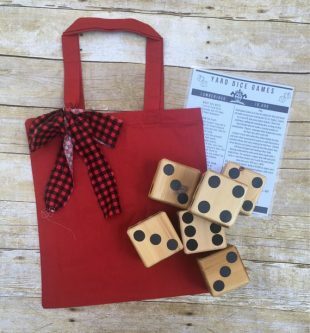 Dads just wanna have fun, and they can do just that with this Cedar Dice Set. 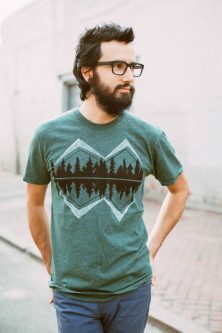 This stylish cotton T-Shirt will help Dad take a bit of outdoor adventure with him wherever he goes. 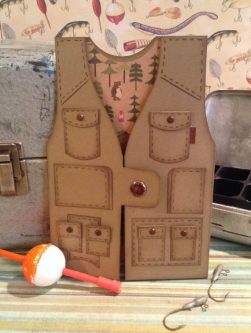 Nature-loving Outdoorsman Dads will most definitely appreciate this super unique Greeting Card. 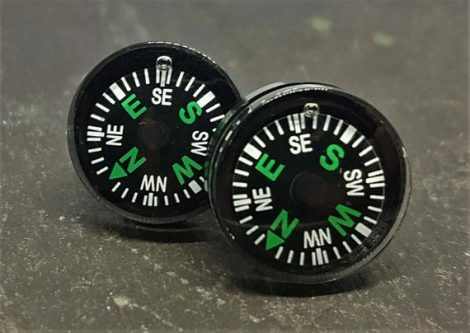 Dad may have had many Cufflinks in his time, but these Compass Cufflinks will definitely be his favorite. 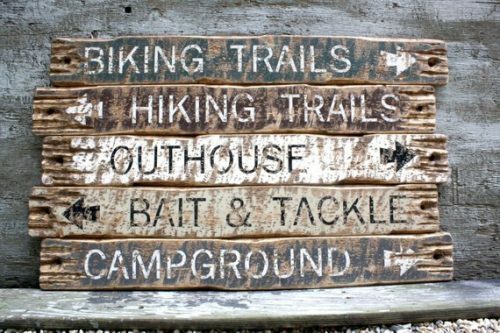 Give Dad’s home decor a rustic feel with this handcrafted Rustic Sign Set. 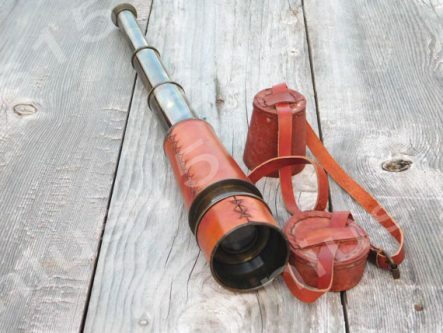 Dad will be even more excited about his next outdoor adventure after receiving this fully functional Antiquated Spyglass/Telescope. 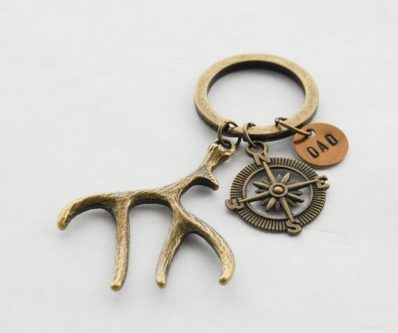 If you are looking for a simple gift for Dad this Father’s Day, you may want to consider this Rustic Woodlands Keychain. 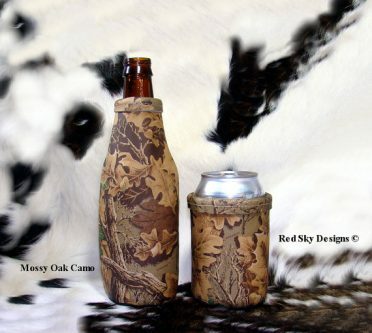 This Leather Beer Holder is the perfect way for Dad to keep his drinks chilled while out and about. 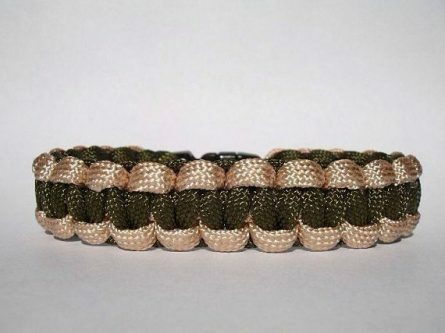 Paracord Bracelets are an awesome, and totally appropriate, the accessory for Outdoorsman. 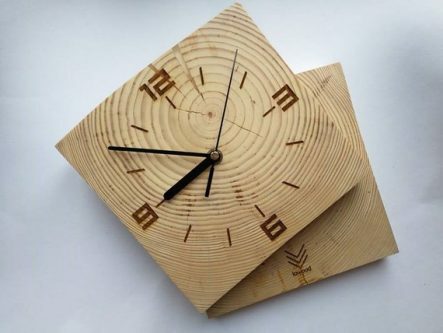 Dad will be more than happy to give his home a refreshing outdoor feel with this Handmade Pine Clock. 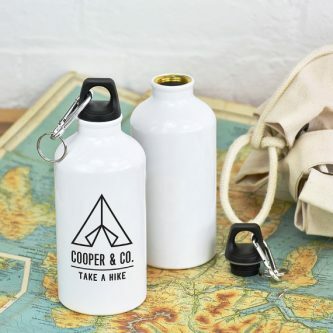 Every Outdoorsman should have a good water bottle on hand to stay hydrated during those great adventures. 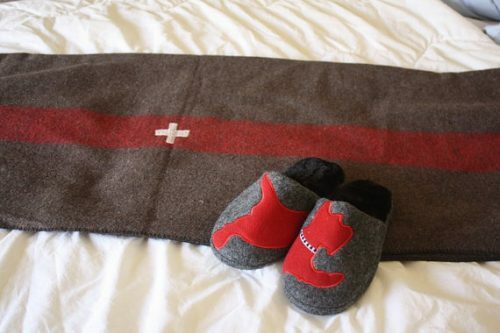 Dad will definitely appreciate having this sturdy Swiss Army Wool Blanket for those nights when it is a bit chilly out. What’s an outdoor adventure without a reliable compass? 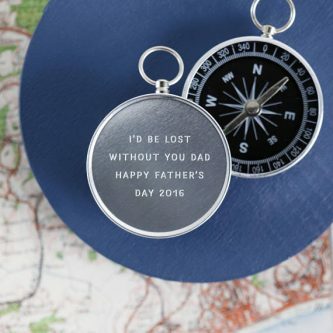 Make sure Dad is well prepared by gifting this lovely Personalized Compass. 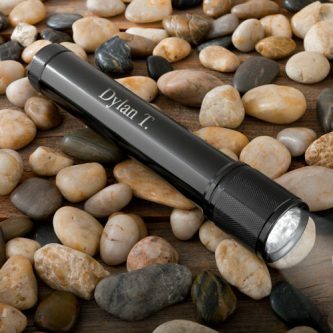 Thank Dad for being a light in your life with this Personalized Flashlight.